Quoting U.S. Department of Labor statistics, organizational psychologist Lea Waters says that more than half of the American population suffers from GDD, gratitude deficit disorder: a feeling of being undervalued and unappreciated at work. Instead, it’s a dysfunction that stems from the culture of an organization, explains Waters in her presentation at the Mind and its Potential conference. It is up to leaders to build a workplace culture that facilitates, fosters, reinforces and rewards feelings and expressions of gratitude. And not only because it feels good, but because it leads to remarkable results. Numerous studies have shown strong links between gratitude and improved job performance, job satisfaction, well-being, customer service, engagement, and productivity. Here are 3 ways to help your team overcome gratitude deficit disorder, let employees feel valued and recognized, and in doing so, build a stronger, more successful organization. Leaders can boost job satisfaction by regularly expressing appreciation and prompting their team members to focus on what they are grateful for. 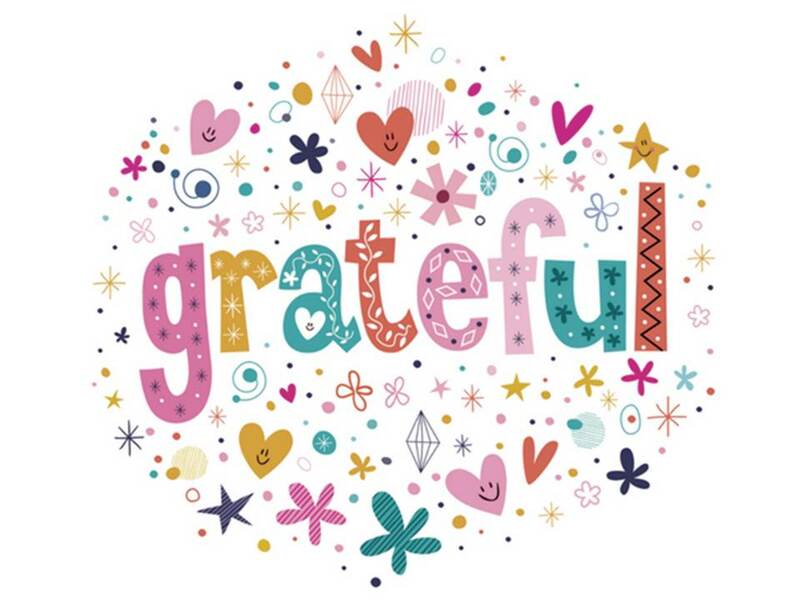 Lea Waters suggests creating a gratitude board in the staffroom, providing employees with thank you cards to send to their colleagues, or publicly expressing appreciation during weekly meetings. When you express your gratitude to one individual or one group, you can set a bigger ripple effect in motion. Waters has also found that when one person expresses appreciation, it can become contagious. When others reciprocate, appreciation becomes amplified across an organization, which ultimately has the potential to positively influence job satisfaction of all employees. So don’t just “catch people doing things right,” as leadership guru Ken Blanchard recommends. Catch people recognizing others, amplify their message, and watch gratitude go viral. Research into employee recognition programs by Bersin by Deloitte found that companies with a “recognition-rich culture” enjoy benefits to the bottom-line of the business that include high employee engagement, low turnover, and better customer service. Surprisingly, however, only 17% of employees surveyed said that their organizations take full advantage of this. Bersin found that almost 90% of companies have recognition programs that reward tenure, not performance. If your company doesn’t have a formal recognition program, there are some relatively simple and cost-effective ways to build a culture of gratitude within your team. “We also found that there were some key best-practices which drive this culture,” writes Bersin Principal and Founder, Josh Bersin, “…these include creating a strong peer-to-peer recognition program, focusing recognition on corporate goals and behaviors, story-telling, and giving recognition frequently and openly. So don’t just give thanks at the Thanksgiving table. You can attack the gratitude deficit by recognizing your team year-round, and creating a team culture of gratitude. I can’t think of a more gratifying way to boost your team’s engagement, well-being and job satisfaction.